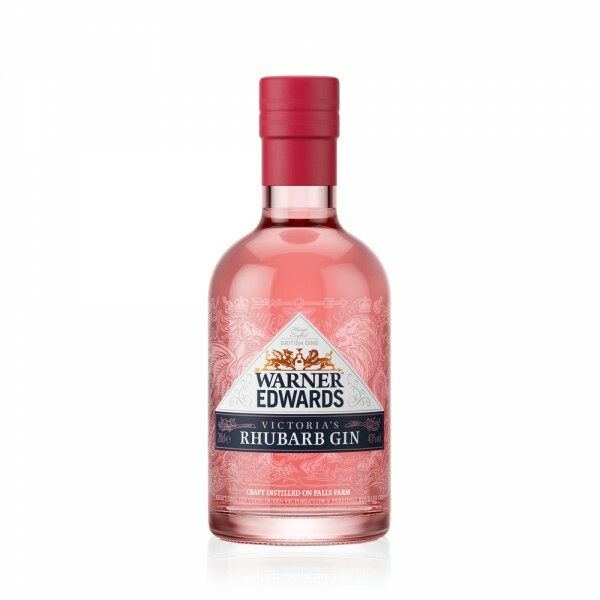 Warner Edwards Rhubarb Gin is a regal gin with real provenance, made using a crop of rhubarb that was originally grown in the kitchen gardens of Buckingham Palace during the reign of Queen Victoria and now available in 20cl size. 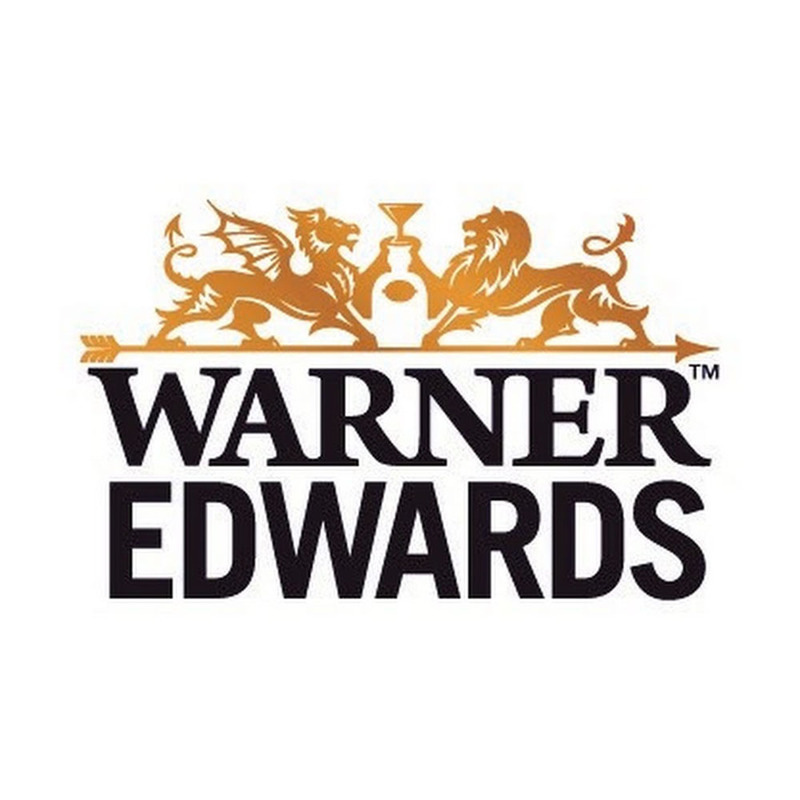 The award-winning Warner Edwards Harrington Dry Gin is combined with the delicious rhubarb juices to create a unrestrained gin bursting with flavour. Subtle hints of sweet spice, vanilla and nutmeg are followed by classic gin notes of juniper, citrus and coriander. A finish of rhubarb crumble lasts in the mouth until well after the gin flavours have left. A wonderful British gin with a dominating and robust rhubarb taste, the spicy background and beautiful pale pink colouring is best enjoyed with Fever-Tree mixers, especially ginger ale.